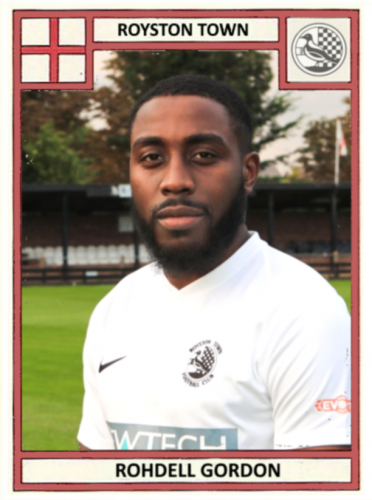 Rohdell Gordon is next up in the Royston Town FC player profile series. Find out which global footballing superstar he aspires to be like and his experiences of playing with and against some of the Premier League’s current stars. 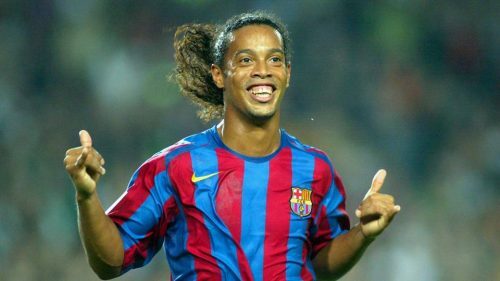 Favourite player when growing up: It was always Ronaldinho. He was someone who could always get the crowd going and bring some sort of brilliance to change the dynamics of a particular game at any given moment. I’ve always aspired to be like this! Favourite away ground: Bramall Lane of Sheffield Utd as that’s where I made my debut in front of 20,000 fans at 17 years old. Most memorable moment in football: Scoring away at Barnsley and getting MOTM in the FA Youth Cup for Stevenage. Best player I’ve played with: In a non-official match it would be Wilfred Zaha! You just can’t tackle the guy. 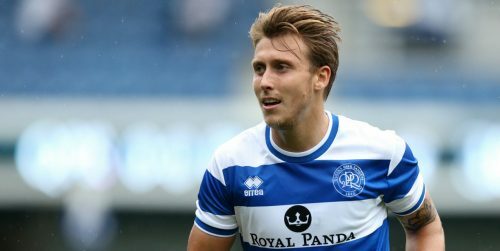 But in an official match it would have to be Luke Freeman. This man is far too talented. Doesn’t lose the ball! Best player I’ve played against: Deli Alli! He used to play against me in the centre of midfield at least 4 times a season when he was at MK Dons. He was a one-man team. He used to get it off the keeper and dribble through and score. Best thing about Royston Town: It’s the boys and all the staff. It’s a family here, and it’s a pleasure to play for people who genuinely care for one another. Love these guys!